. كما يقدم Jade Court Motor Lodge الكثير من الخدمات لإغناء رحلتك في حوكتيكا. يمكن الاستمتاع بمجموعة من الخدمات على أعلى المستويات في الفندق كمثل مرافق مخصصة لذوي الاحتياجات الخاصة, واي فاي في المناطق العامة, صف السيارات, خدمة غسيل الملابس. تتضمن كل غرف النزلاء وسائل الراحة والتسلية المصممة خصيصاً لضمان الراحة القصوى للضيوف. كما أن مجموعة الخدمات الواسعة الموجودة في الفندق لضمان راحتك تترك لك الكثير من الخيارات لقضاء وقتك أثناء فترة إقامتك. يحظى فندق Jade Court Motor Lodge بموقع ممتاز وخدمات يصعب منافستها. The room is clean, kitchen facilities is more than enough, toilet and bathroom is so clean and big, near the hokitika beach, value for money. The only disadvantage is the wifi is not working in room, need to walk to front of the reception to use the wifi. Otherwise all other thing is good. Definitely will come back again. Kitchenette was big and well-equipped with pots and pans. 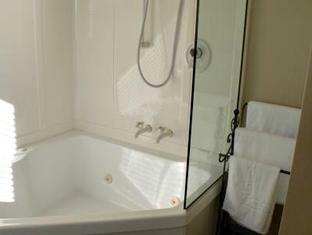 Room was huge with bathroom/bathtub - comes with manuka honey bath soap which was really good. Enjoyed our stay here very much! The receptionist was really friendly too. The pictures don't do the rooms justice. It was very spacious with the most well equipped kitchenette we've encountered. Very comfortable stay. The shower was excellent and the heated towel rail was a nice touch. They provide some complementary milk when you arrive. Most value for money motel stayed so far, everything from kitchen appliances to bathroom amenities even free washing powder are provided, exterior looks outdated but interior furnishing is well maintained & clean. Slept well, not noisy though near the road. I would recommend this Motel to any traveller. It is comfortable with an easy seat as well as seats at a table. There is plenty of room especially in the bathroom and you do not feel cramped. The Staff were friendly and helpful and the bed was just right. We had a very pleasant stay and I would book in again. Not far from town and beach. The room is clean, wide and well organized. Staff is friendly and helpful. There are facilities such as laundry, clothes line and iron. Car can park in front of room. There are space for small party and beautiful garden. Recommend! Facilities are clean and good. We visited in the winter, so the bed warmer and having hot water instantly is really awesome. Carpark is just in front of lodge and food places are within 5 minutes drive. Superb for a night stopover. 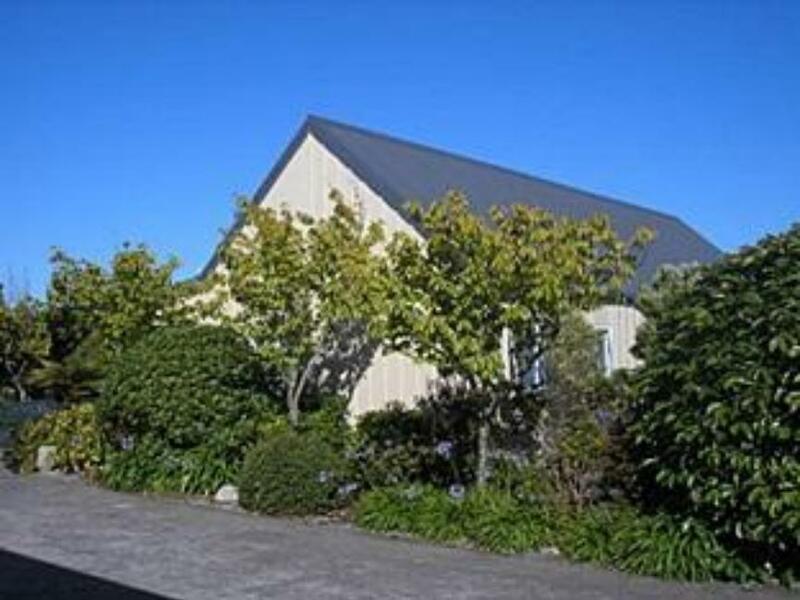 Good location just off the main road and only a few minutes walk into town. Clean, spacious and had all the fcilities we required. Hokitika is a place I would like to return to, and I would stay at Jade Court. 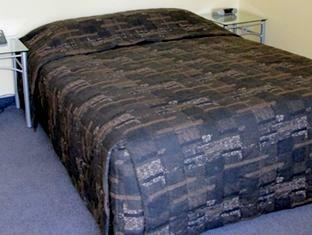 Our motel room was very clean and well equipped for self-catering. The host was really helpful in recommending good places to go. The location is excellent, walking distance to town and also very near the incredible glow worm dell. The Lodge provided pickup & drop off service from the bus station. Although the lodge is walking distance from town centre, the service is much appreciated in view of our heavy luggage. Great room with en-suite bathroom for 4 of us. Bathroom was clean with nice shower. A small glitch was the laundry...needed 2 rounds of dryer, maybe our load too much. We did not have a problem checking in even if we arrived past the reception hours. The place is clean and close to the beach and city center. This is a very clean accommodation, very close to town, highly recommended. 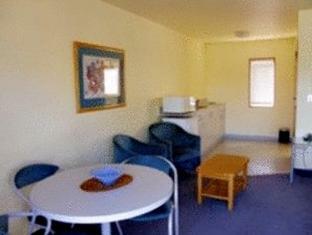 Well located along the main highway through town, clean and well furnished room. Highly recommended. Cleanliness of facility was excellent, property manager very helpful.our stay was comfortable .highly recommended. Unfortunately it is very close to a train line with goods train going past. Also some traffic noise.